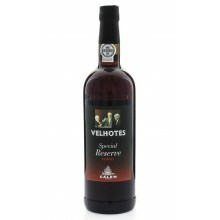 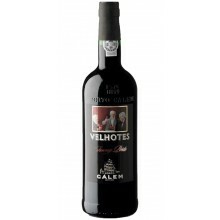 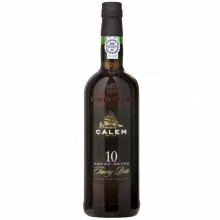 The Porto Cálem is a true ambassador brand of port wine. Extremely popular, Cálem is the undisputed leader in the Portuguese market for port wines and in several international wine markets. Calem There are 24 products.